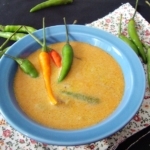 Chicken curry with curd is another spicy chicken curry I cook at my home. However adding curd is not Sri Lankan way of cooking. We usually cook curries using coconut milk. 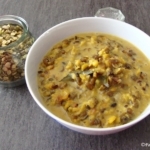 I adapted this recipe from Indian cuisine, but spices and other ingredients are from my Sri Lankan kitchen. 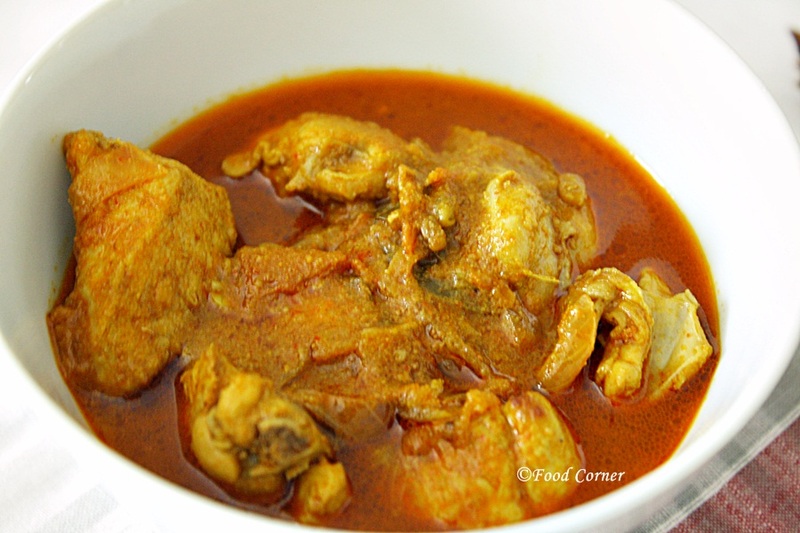 Adding curd to the chicken curry didn’t give any unpleasant flavor to the curry. Instead, it was a creamy and thick curry which we liked. 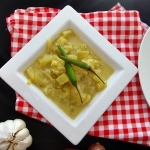 Appearance of the chicken curry is good too and bit similar to the look of Sri Lankan Chicken curry which I cook with raw spices. 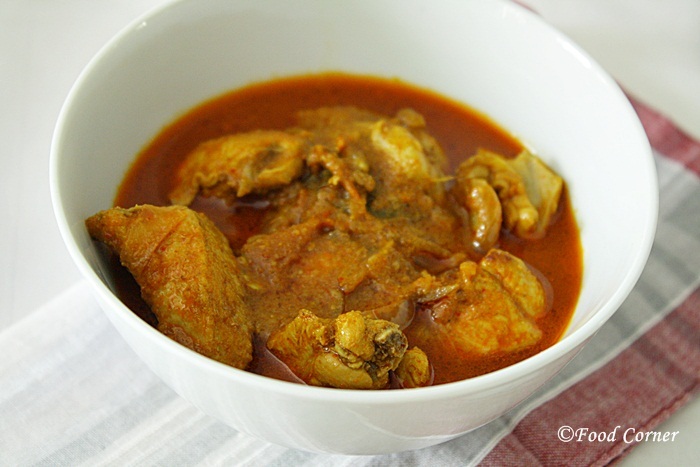 Well, most of the time, the Sri Lankan way of cooking chicken curry is with roasted spices. 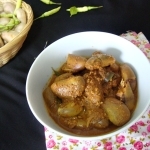 All neighbors know when we cook chicken curry or similar spicy dish because of the aroma of spices. It is actually delicious. But, it needs few more steps like roasting the spices in a pan, then mix with chicken and so on. Instead, I like to cook quickly. 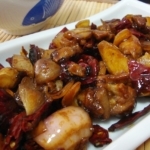 So, this is another recipe I use to cook chicken at home. 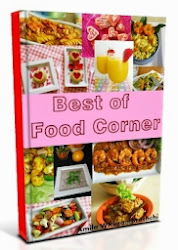 Try it with some plain curd. 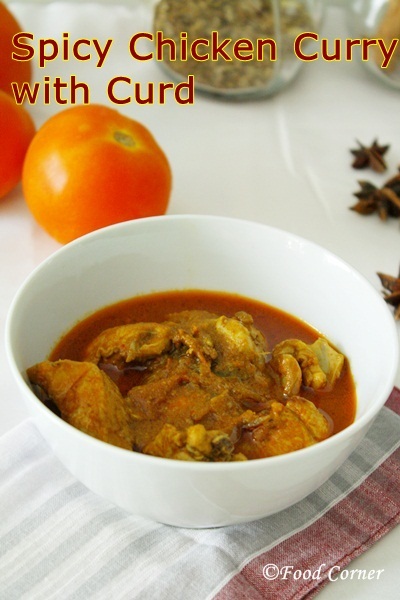 You’ll see the different flavor of this chicken curry. Wash and cut chicken into pieces. Keep aside. Mix all the spices listed above in a bowl. Add yogurt into it. Add about 1 tbspn of oil. Mix well and make the marinade for chicken. Then mix chicken pieces with this mix and keep in refrigerator for at least half an hour for marinate. Heat about 2-3 tbspn oil in a pan. When it is hot, add mustard seeds. When it is popping out, add onion. Once onion are tender, add Ginger garlic paste, red chili, ,curry leaves, rampa ,lemon grass accordingly. Mix well and sauté for about 1 minute. Then add marinated chicken and mix well. Allow to fry well. Then add tomato into this and sauté till tomato cooked well. (becomes like a sauce/paste).Cover & cook for 15 minutes. The liquid in tomato paste is enough for cooking. If the mix appears dry, add few spoons of water. 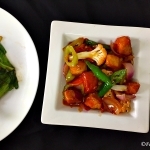 You will also like this Sri Lankan famous Chicken Devil recipe. This chicken curry looks spicy and delicious. 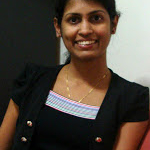 Thanks Dinusha,Hope you’ll try.Let me know how the taste is..